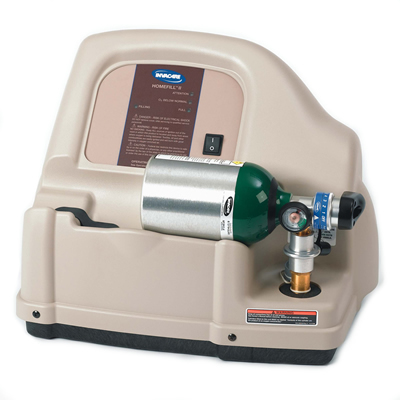 For your convenience, GHRC provides the Respironics EverFlo Q for your oxygen needs. 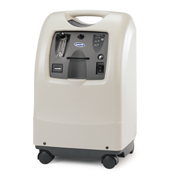 Respironics’ compact, 31-pound EverFlo Q is the first ultra-quiet concentrator available at an affordable price. 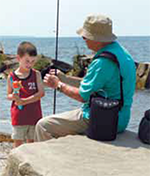 The new EverFlo Q combines the small size, light weight and low maintenance of the popular EverFlo oxygen concentrator, with the added value of an ultra-quiet sound level. 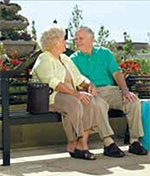 With EverFlo Q, you get the benefits of an ultra-quiet concentrator without the burden of paying an ultra-large premium. With a sound level of 40 decibels, the new EverFlo Q significantly reduces noise over previous models. 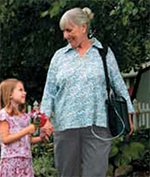 The EverFlo Q is small and light —reducing the risk of injury. Because EverFlo Q has only two filters, you will spend less time and money on regular maintenance or repair calls. The easy-to-use EverFlo Q now also produces less heat and requires less electricity to operate.